Comment: mow large over grown lawn and area weed eating some clean up . Comment: large area grass over grown plus small yard, also weed eating, some things need moving (like riding mower and small equipment) all mobile. Mostly mowing not completely level with some smaller rocks and roots. Comment: Maintain lawn at Address: 46313 Port Royal Road Isle, MN 56342 Twice a week until growing season slows. Isle Lawn Care Services are rated 4.89 out of 5 based on 45 reviews of 4 pros. 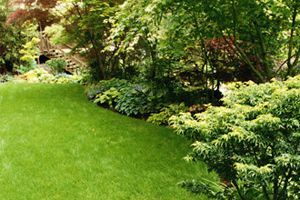 Not Looking for Lawn & Garden Care Contractors in Isle, MN?